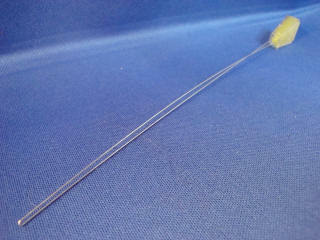 1.4mm string for blinds and shades. • Commonly used in mini blinds, wood blinds and RV Day/Night shades. • Tensile strength is 130 pounds. We are now selling blind cord in 25 YDS roll, 50 YDS roll and 100 YDS roll. Product Description Use this string to repair the lift function of your 1" Mini Blind (Replacement Cord). 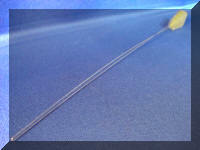 Product Description Use this string to repair the lift function of your 1" Mini Blind (Replacement Cord).. 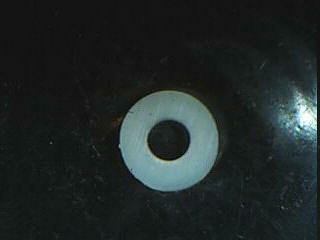 Product Description Child safety washer used for cord stop. To prevent inside cord from coming out and making a cord loop.